I am a photographer with many years of experience working with models and as a still life photographer, I have worked for a large commercial studio in Birmingham looking after their clients and advised them on how to set up the lighting for those who just want to hire the studio. I have my own home studio where I do my own creative work with models and still life which can be seen on my web page. My work has appeared in magazines, Album covers and also as large format public display. 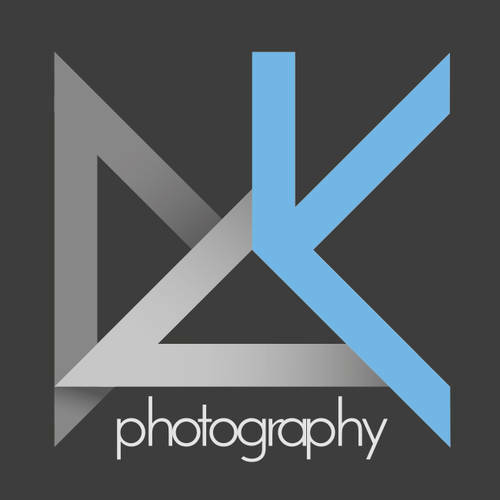 If you are interested in working with me and want to see more of my work you can visit my web page at www.dakapture.com.